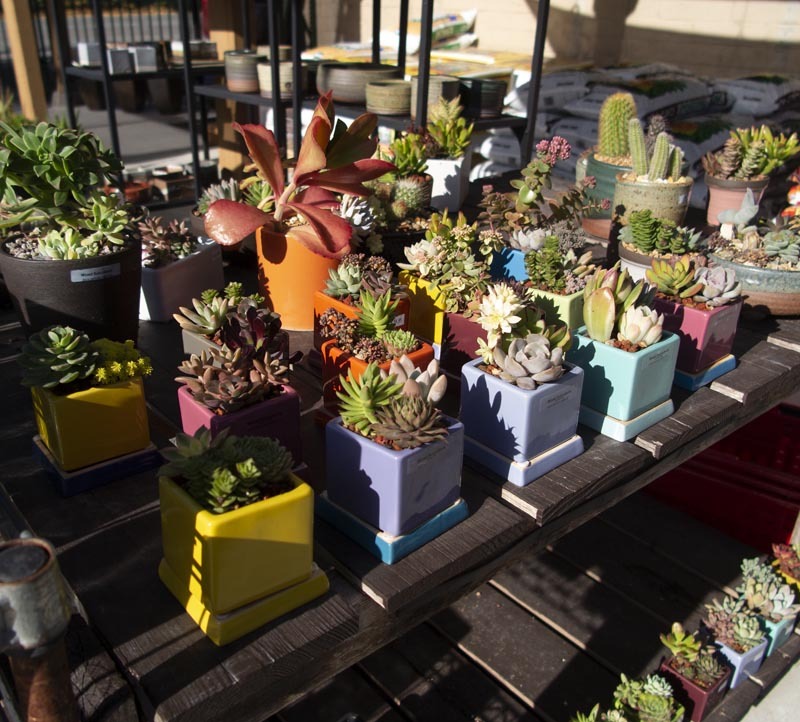 These are all individually handmade mixed pots and planters using a range of succulents and pots, some handmade! Some for indoor! Many for outdoor.